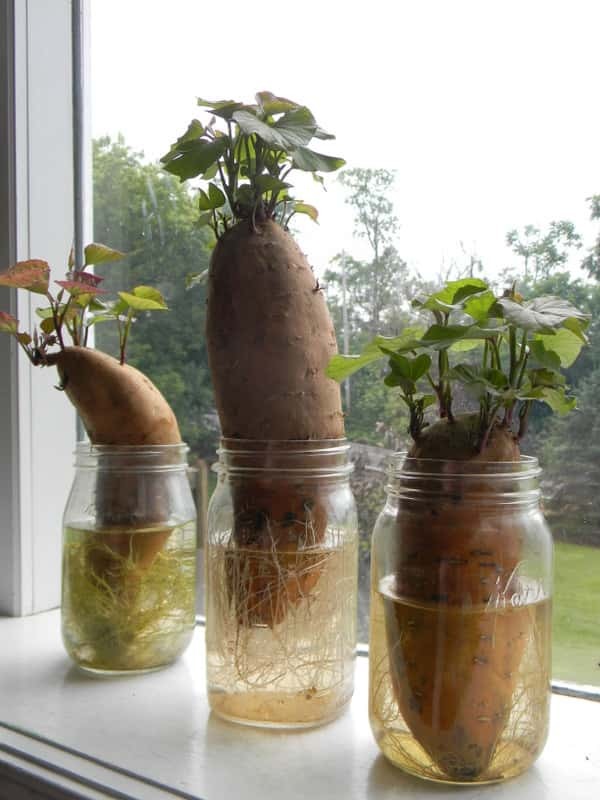 They thrive in warm weather so it is best to grow them during the summer months. 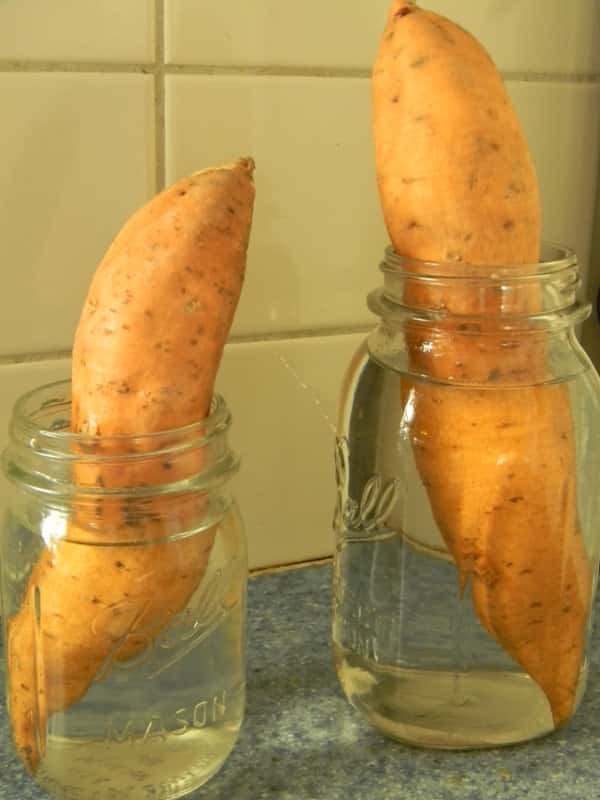 Another reason that sweet potatoes are a good choice for your garden is that they are very easy to store. If stored in a cool room they can last for several months. The flavor improves with time and many people store them before eating because of this.